I’m 44 years old and grew up in a village outside Plymouth in Devon. Having moved there from Oxford, it never felt like to most cosmopolitan place but I don’t think my childhood years were that different to millions of others of my age. But young people today are totally different in some of the things they think are normal. When I was on holiday recently I was talking to a good friend of ours Chris Bentley who lives in Kent. What we noticed was that when we were kids, if you wanted to speak out loud in a language lesson (only French and German in those days) and try to put on the best accent you could, then you were seriously weird. But now kids seem to love languages. Listening to my 12 year old son taking care of all the ordering for us on holiday and priding himself on the Spanish accent would never have happened when we were kids. Just use English louder was far more normal behaviour. And then there’s singing and dancing. I recently went to an School X Factor event where 13 finalists, who had been whittled down from many more entrants, were prepared to stand in front of all their peers and sing their hearts out. The standard was amazing. Again, if you danced at a school disco as a lad, you would have been lynched. But any brand needs to address these changes. Staying cool is tricky at the best of times, as tastes and norms change so completely over long periods. Even Google is being pegged back by the US investment market as it is not showing the growth it once was and is being overwhelmed by Twitter and Facebook in many areas. Apple are now the most valuable brand according to the same Fortune article, but can even they keep it up for another generation? So whilst looking at how your brand presents itself, sometimes it’s not just a design change that’s needed, it’s a cultural, brand definition change. And that’s far more scary. 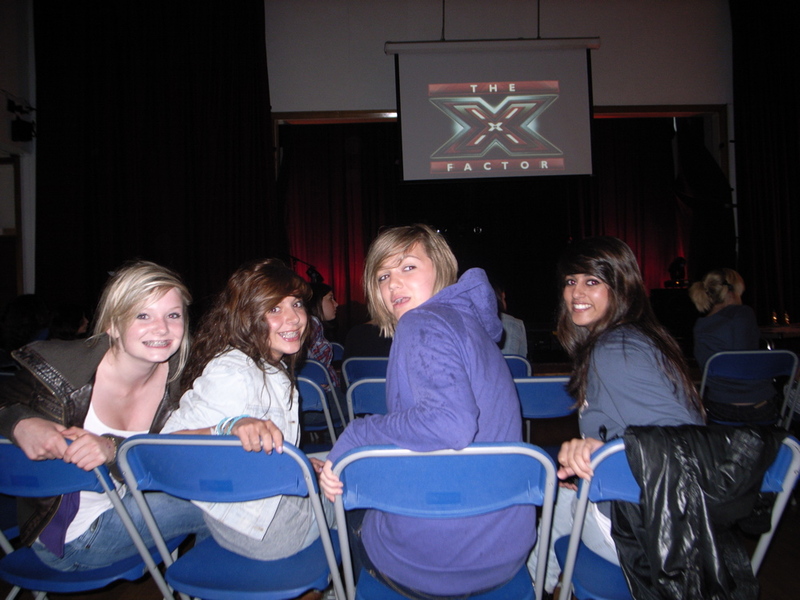 The x factor brand has grown to quickly it will die a certain death soon. I agree, but there is no doubt that it has (amongst other things) fundamentally changed the way children and young people behave. What will be next is another debate altogether.